Your private driver will pick you up at Syracuse port. Delve into ancient Roman and Greek history with a visit to some of Syracuse's most notable ruins, including a massive Greek amphitheater that is still used for performances during summer months. Marvel at age-old quarries and a Roman amphitheater where gladiators fought each other to the death. Afterward, head over to Ortygia Island, the heart of Syracuse. See Greek temples, Christian churches, Arabian streets and other important old palaces. 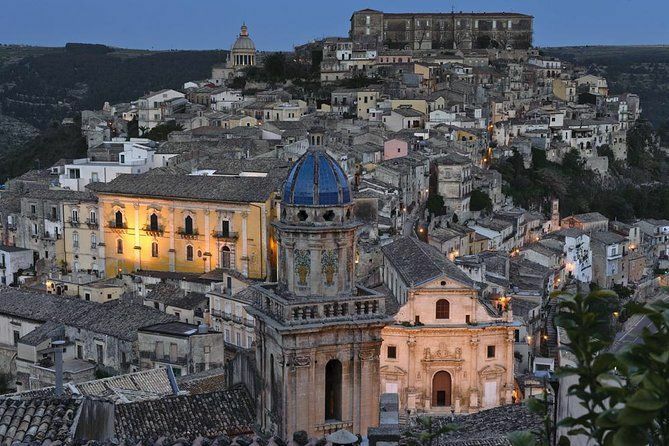 After some time for lunch you will head for Noto, a stunning town filled with exquisite, photo-worthy Baroque architecture and considered a true "open air museum", which is declared to be a World Heritage Site by the UNESCO. Noto is an architectural supermodel, so gorgeous you might mistake it for a film set. The town is home to one of Sicily's most beautiful historic centers. The town that you see today dates to the early 18th century, when it was almost entirely rebuilt in the wake of the devastating 1693 earthquake.